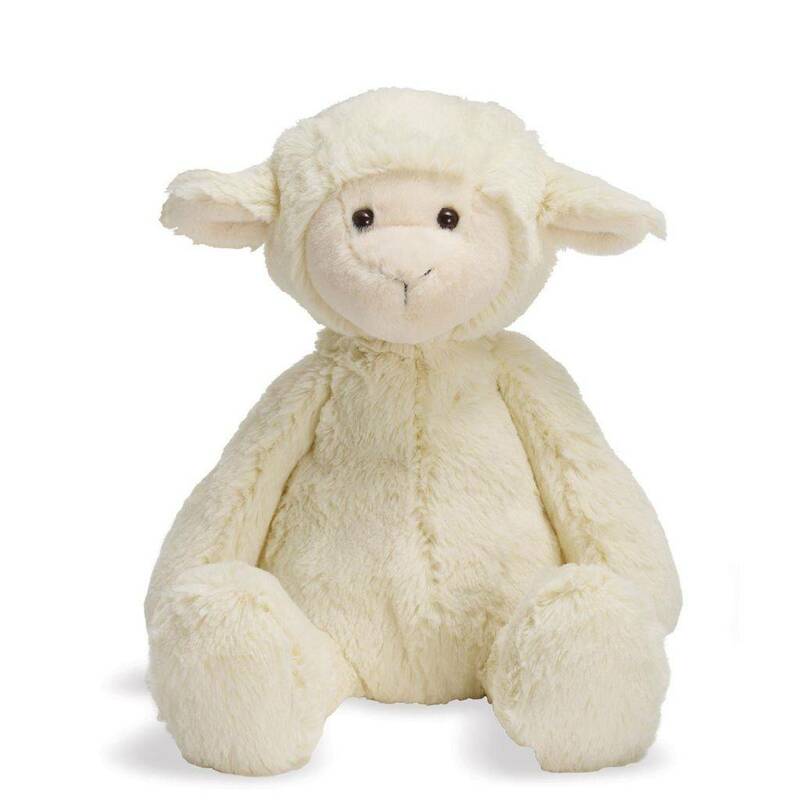 Snuggle time will never be the same once you have cuddled with lindy lamb. Her simply sweet appearance will warm your heart. Enjoy every moment of silky snuggling with the irresistibly soft plush companion from the lovelies collection.